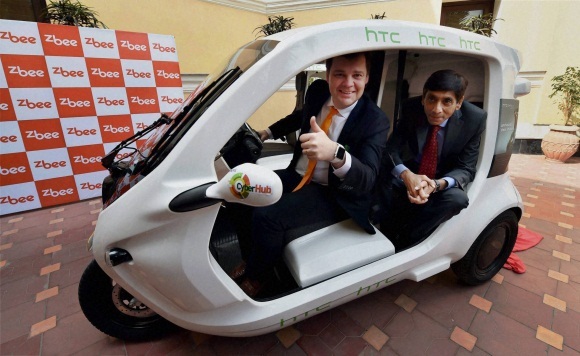 Zbee, an electric vehicle designed in Sweden by Clean Motion, which started its commercial operations at Delhi/ NCR’s popular destination, DLF CyberHub in March 2016, is gaining popularity. Around 1,000 people have already taken a ride on the Zbee since it launched operations here. Currently there are over 10 Zbee’s running successfully and connecting some of the leading corporate buildings of the area such as, IndusInd bank (Cyber City Station), Ericsson India, Vodafone Belvedere Towers, Belvedere park, and Standard Chartered bank with DLF Cyber Hub. To get people to experience Zbee, Clean Motion would be launching a campaign called- “Selfie with Zbee” and will give ride to people who will take selfie with Zbee and post it on Facebook and Twitter. As far as the facts for this vehicle are concerned, this electrical vehicle can be fully charged in less than an hour and can run up to speeds of 45 kmph. 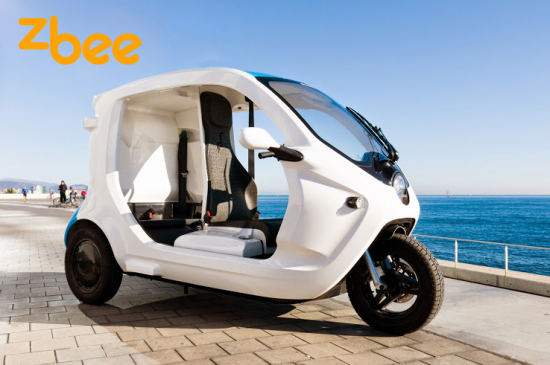 The Zbee weighs 270 kgs and can easily accommodate two people with an extra luggage compartment for carrying stuff from one place to another. The Zbee has received the Indian Parivartan Sustainability Award in October 2014, the WWF Climate Solver and Zennsstrom Green Mentorship Award in late 2013.